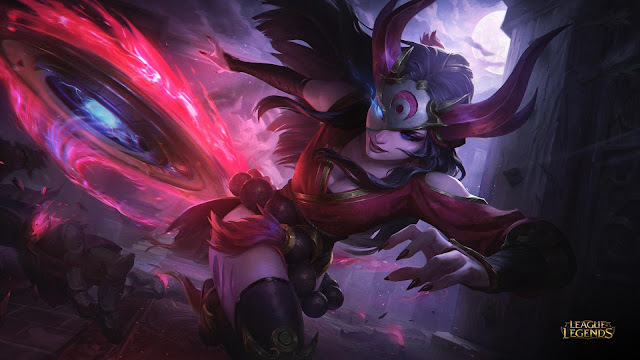 Today's red post collection includes a teaser video for content in Season 2019, including images for Kayle & Morgana and a new Support champion, details on chromas for Honor 5 players, what's new in Ranked for Season 2019, and more! 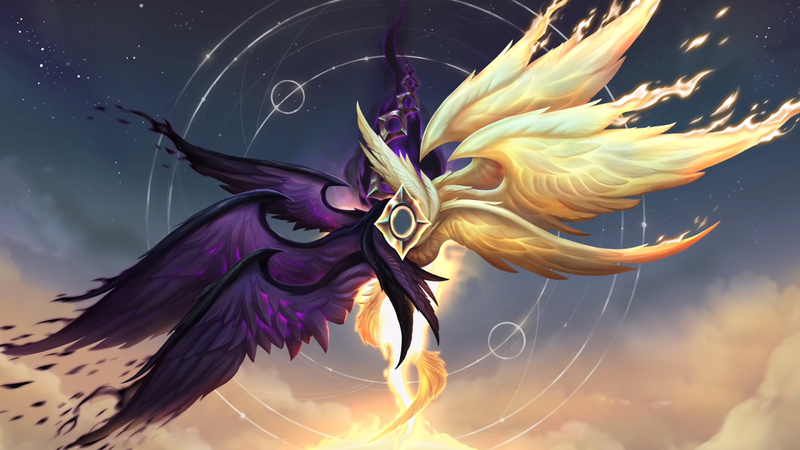 A teaser video for content coming in Season 2019 is now on the League of Legends youtube, showing off some of the coming dev blogs and includes a few images for Kayle and Morgana and the next Support champion! Look for more as we head further into the new year and Season 2019! "Hey everyone! 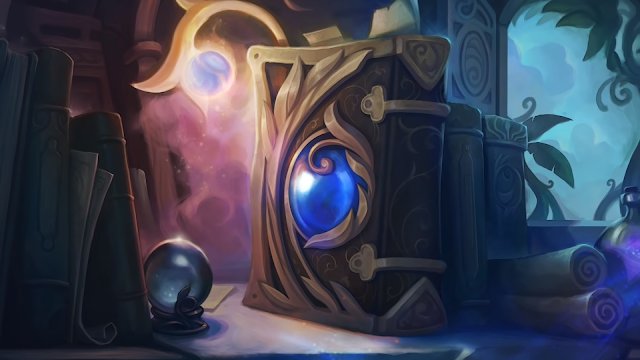 Ed “SapMagic” Altorfer here to give you an update on Honor rewards for 2019. If you’re an honorable player and you’ve been around a couple years, you probably already earned both of the exclusive Honor 5 rewards: Medieval Twitch and Grey Warwick. 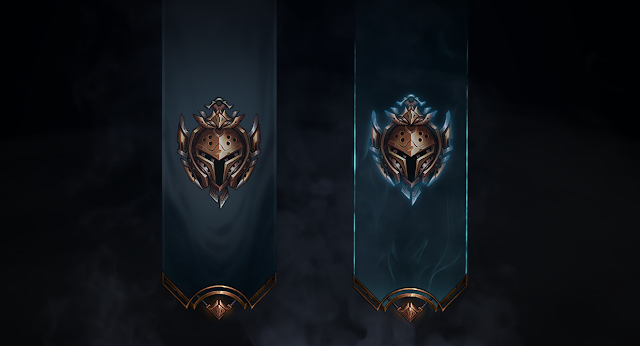 We don’t want to leave you hanging, so this season we’re adding chromas for these skins to the reward lineup as a way of recognizing the most sportsmanlike players. 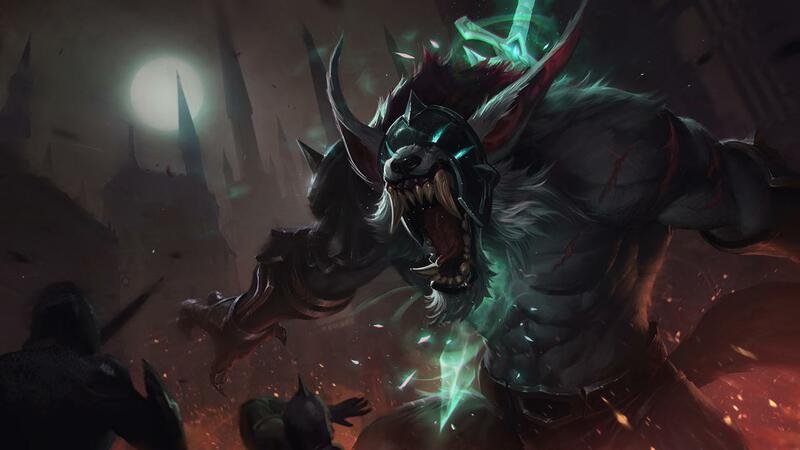 With the season reset, it’ll be a few months before players climb back to Honor 5, so we’ll be back later in the season with a proper debut for the new chromas. If you have questions or feedback, feel free to hit us up in the comments below. 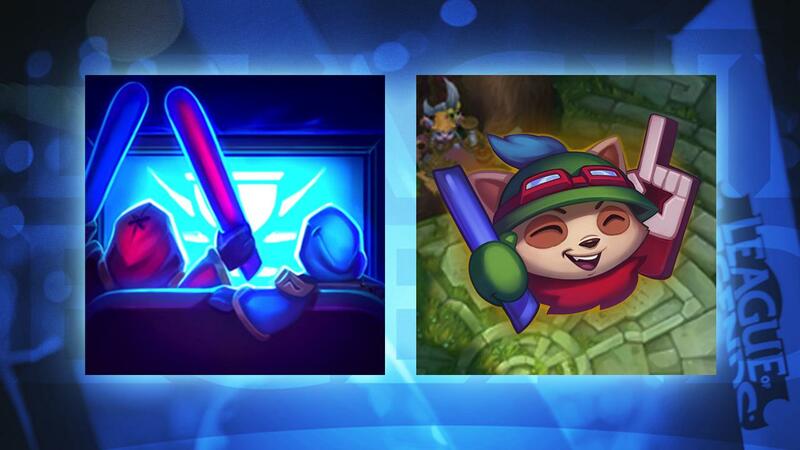 Otherwise, good luck in your placements and we’ll see you on the Rift!" "Ranked 2019 kicks off with a new look and a few upgrades. 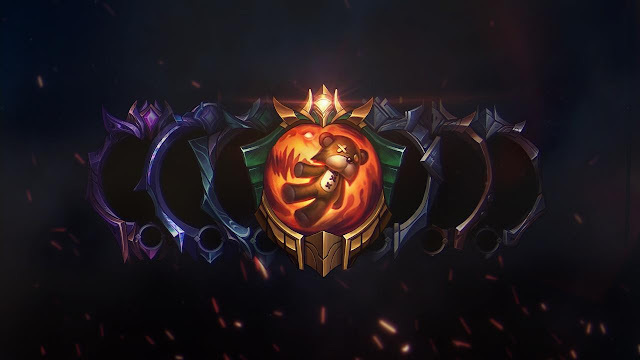 New tiers, new rewards, and a position rank preview join your pursuit to the top. 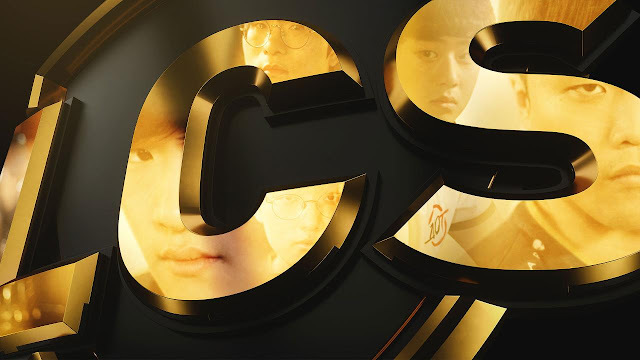 The competitive season begins on January 24. Here’s everything you need to know. "Esports Watch Missions Are Underway! These achievements won’t sit in your client’s active mission log to avoid cluttering up the list for months on end, but any player who completes the very first mission (“Let the Games Begin”) is eligible to complete them. 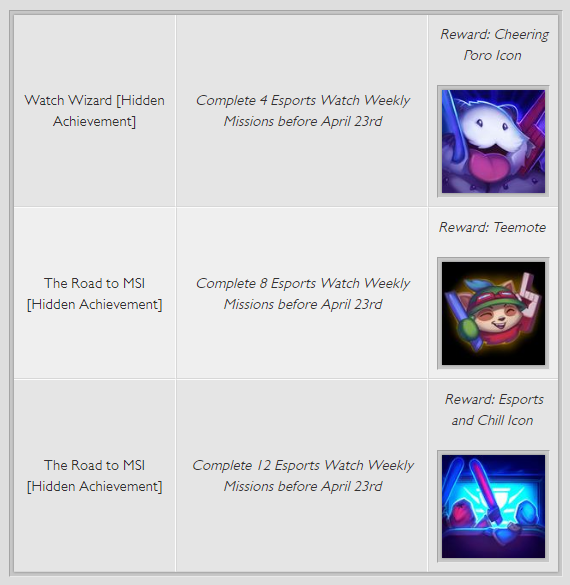 You can check your completed missions in the missions log for now; soon, we’ll show the number of watch missions you’ve done during Spring Split on the rewards hub as well." 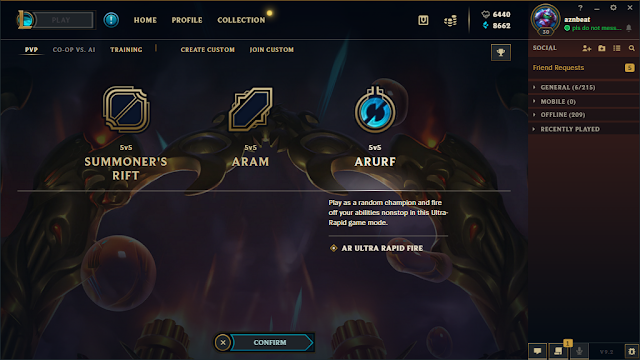 ARURF+ will be hitting live in Patch 9.2! Here's Riot Wrekz with all the details on the changes from the 9.2 PBE cycle!